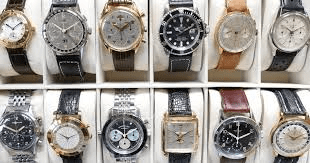 You may be looking to sell a vintage watch, we buy all types of vintage watches and pocket watches and pay far more than many so-called vintage cash companies, who are seeking to buy all old watches in bulk at knock-down prices. If you are looking to sell a wind-up watch please contact us on 0121 448 0488 This type of watch requires hand-winding using the watch button attached to the watch stem. Normally the watch is wound once per day. 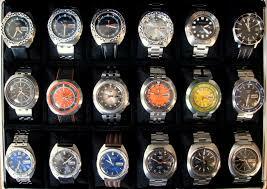 At the Birmingham Watch Company we buy all types of wind up watches. 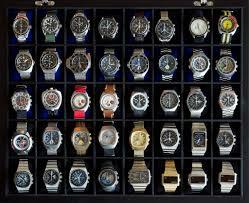 They are worth more than battery /quartz watches but normally less than say automatic watches etc. If you are looking to sell an automatic watch please contact us on 0121 448 0488 Automatic watches are more in demand than wind-up watches and are easier to sell. 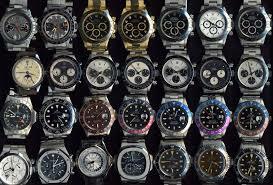 wre buy all types of automatic watches. They are called automatic because they are self winding, making use of a rotor or bumper self-winding mechanism. in other words they wind at the shake of the wrist. Kinetic watches are also automatic in a way with a movement of the wrist regenerating an internal battery. Kinetic watches are not as valuable as automatic watches. 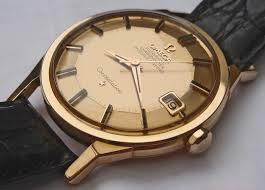 Quartz or battery watches are the least valuable watches to us and we rarely buy these watches. That is not to say that they have no value or are in some way less useful than automatic watches etc, its just that our customers seek non-battery watches. If you are looking to sell a calendar watch please contact us on 0121 448 0488. calendar watches are simply watches that have a date window to enable the weraer to tell the date of the relevant month, as opposed to "dress2 watches that tend to be flatter and have no date window. 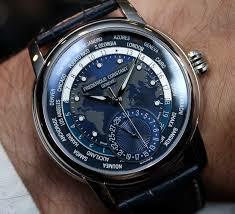 Calendar watches may be wind-up, automatic, quartz and also may be chronographs and chronometers. 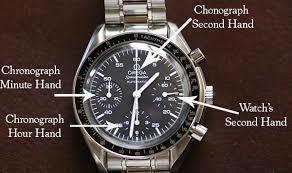 If you are looking to sell a chronograph watch please contact us on 0121 448 0488 These are complicated watches usually with one or more sub-dials that allow the wearer to time eg events, races etc . they are very much in demand, certainly the non-battery ones and we will happily buy all chronographs at the best watch prices. 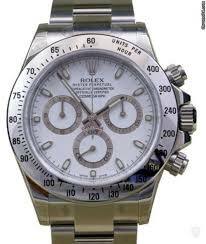 If you are looking to sell a chronometer watch please contact us on 0121 448 0488 . 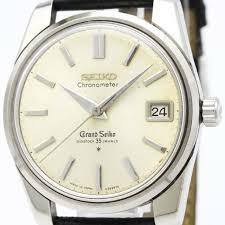 A chronometer watch is one that has been tested and certified to meet certain precision standards. In Switzerland, only timepieces certified by the Contrôle Officiel Suisse des Chronomètres (COSC) may use the word chronometer on them. Outside Switzerland, equivalent bodies (such as the Japan Chronometer Inspection Institute) have in the past certified timepieces to the same internationally recognised standards, although use of the term has not always been strictly controlled. A Chronometer is basically a watch for measuring time accurately in spite of motion or variations in temperature, humidity, and air pressure. Chronometer watches often have "Officially Certified Chronometer on the dial" and we are keen to buy these watches at excellent market prices. If you are looking to sell a world time watch please contact us on 0121 448 0488 World Time watches enable you to tell the time in different cities around the world, using one watch. They usually either have a movebale bezel (ring around the head of the watch or sometimes more than one watch face. Again we are interested in buying the wind-up, and automatic variants of these watches. 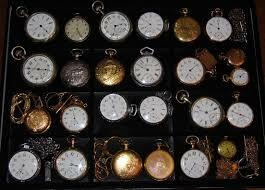 If you are looking to sell a pocket watch please contact us on 0121 448 0488. 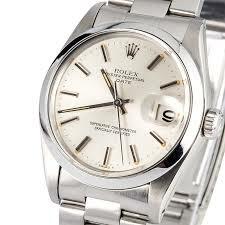 We buy all types including wind-up, automatic, calendar watches, chronographs, chronometers, world-time watches and in gold, silver, steel and rolled gold.. We are particularly keen to buy Pocket watches in Silver and Gold, pocket watches watches such as Rolex Omega, IWC, Benson, Jaeger, Waltham, Elgin and many more including English makers ie in Silver and Gold. Cartier Carl F. Bucherer Casio Certina Chopard Citizen Watch Co.